Kids and adults will both love chicken luncheon meat with the right taste and texture. 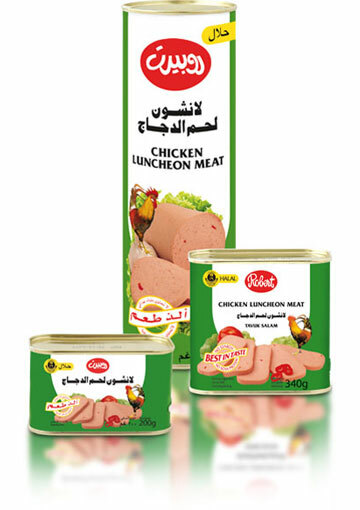 Cook classic and creative dishes with Robert Chicken Luncheon Meat. 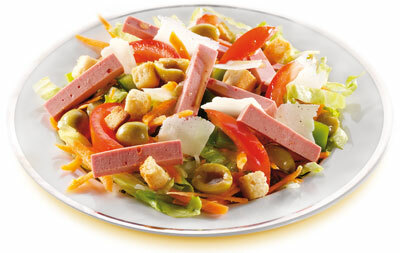 Discover all the appetising Robert recipes – e.g. Ali Nazik, grilled toast, ginger pie.